Julie Hagen, CPC Ultrasound Nurse Manager, has been serving at the CPC Women’s Health Resource since 1995. With her degree as a Registered Nurse, and her certification in limited fetal ultrasound, Julie is able to help save the lives of unborn babies by performing the ultrasounds that reveal to prospective moms the life within them. Most women who are abortion-minded and strongly considering abortion as their option in unplanned pregnancy choose life for their babies after Julie performs their ultrasounds. This is a great blessing to her. 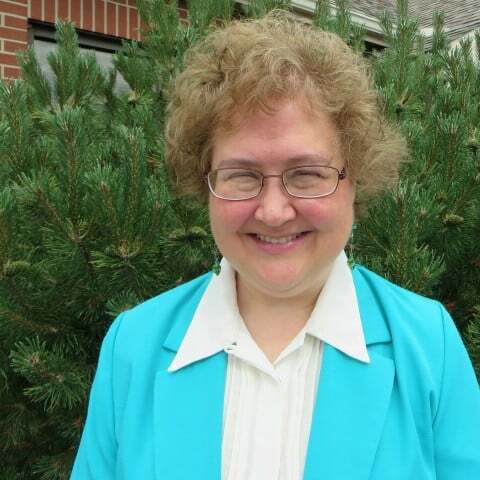 Julie believes the other reason God has placed her in this position is to share the hope of eternal life with clients and lead them to Him as the answer to their problems. Julie and her husband, Bob, have three children. They reside in Defiance and are members of Family Christian Center in Defiance.